Termites cause over $5 billion annually in property damage and will probably be the biggest threat to your home. That's why we offer you only the best subterranean termite defense treatment. We use America's top defense product, Termidor. Termidor is a nonrepellent termiticide that is proven to be the most effective and quickest subterranean termite control treatment available. Once your home is treated with Termidor, the termites that contact or ingest it are known as carriers and will spread it throughout the colony by what is known as the transfer effect. As termites come in contact with one another, the product is spread through the colony. 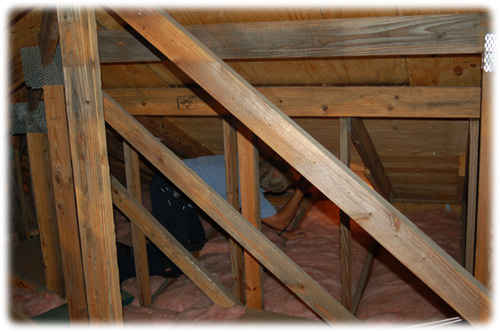 Complete elimination of subterranean termite colonies is guaranteed in three months or less. Contact us for a free estimate on a subterranean termite treatment. Selling a home? Buying a home? We are able to provide you with a Wood Destroying Organism (WDO) inspection for personal and or real estate transaction purposes.